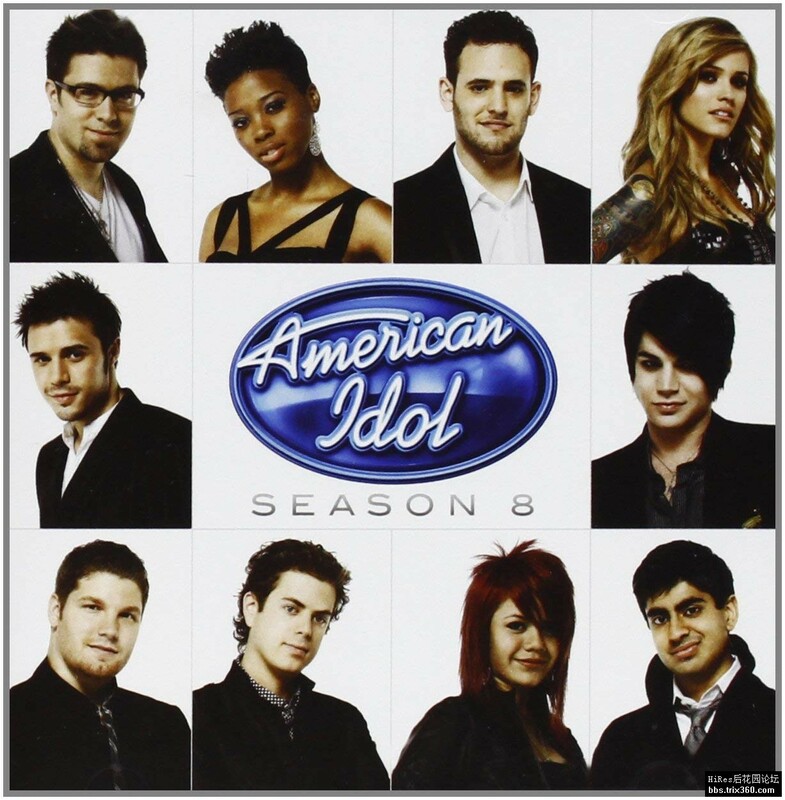 American Idol Season 8 collects material from the season's top ten contestants, with runner-up Adam Lambert and victor Kris Allen each performing two tracks. The remaining singers contribute one studio recording apiece, creating an album that's dotted with mildly enjoyable numbers -- Matt Giraud's "Human Nature" and Lambert's "Mad World" being two of the strongest contenders -- while missing some of the season's best moments, including Kris Allen's acoustic version of Kanye West's "Heartless" and Allison Iraheta's poignant take on "Someone to Watch Over Me." Such omissions are exacerbated by the presence of "No Boundaries," a victory song so conventional and colorless that it's all but transparent, even when handled by the season's best vocalists.